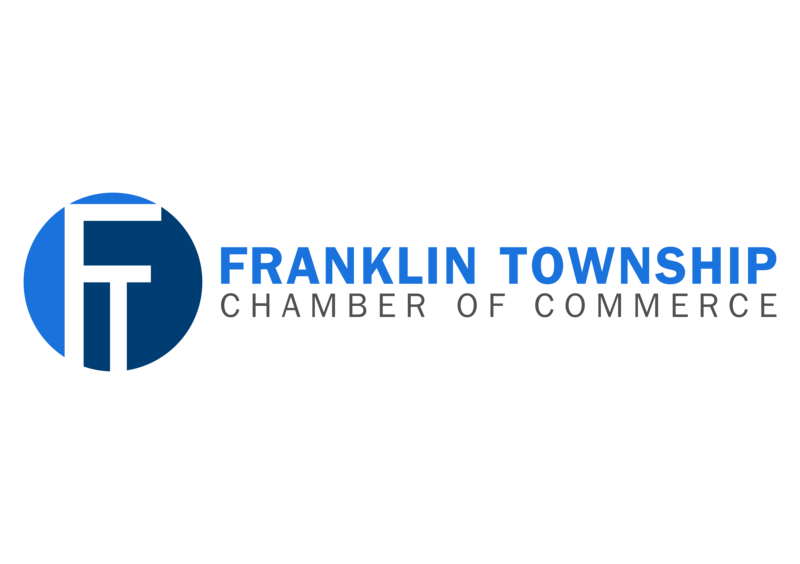 To provide transferable job readiness training and financial literacy to the unemployed, underemployed, veterans reintegrating with society, intellectually disabled adults and ex-offenders. Upper Rung Center envisions a community in which the most vulnerable people will have the power to lift themselves out of poverty and to create vibrant, healthy lives for themselves and their families. 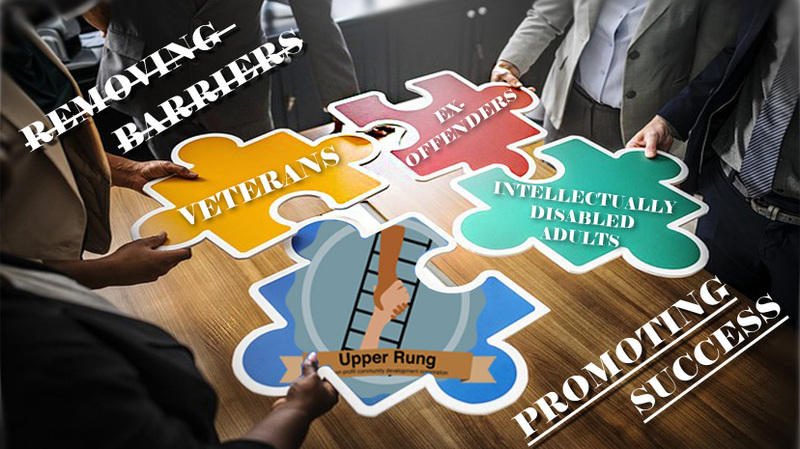 Upper Rung Center will promote success by removing the barriers to employment, and provide access to information to enhance the quality of life of each member of our community. 20% of New Jersey residents are intellectually disabled adults. They are unemployed and underemployed. Three million veterans have returned from military service over the past ten years, and another million are expected to return to civilian life over the next five years. Many of these returning service members will be re-joining the civilian workforce and are in need of transitional support. 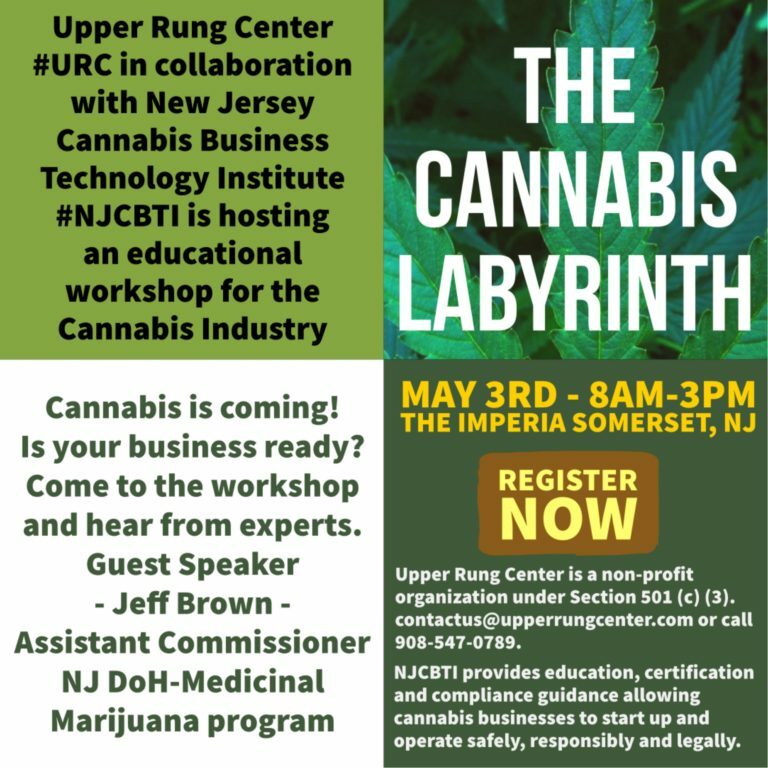 The City of Trenton has a very high recidivism rate because returning offenders are faced with limited employment opportunities, no driving privileges, restricted access to affordable housing, and the social stigma of being an “ex-con”. 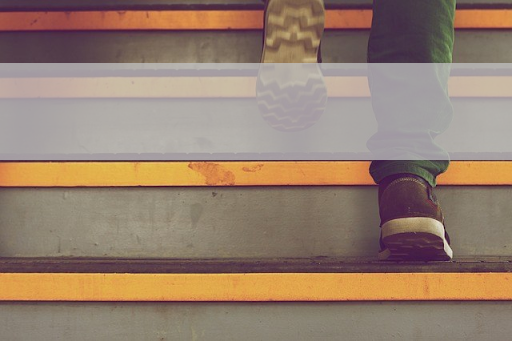 How does Upper Rung benefit individuals? ...or maybe how does Upper Rung benefits communities? 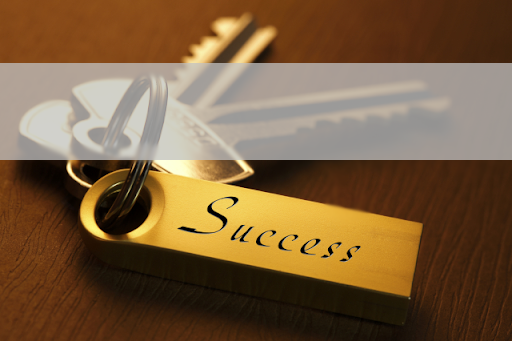 Our programs and partnerships help people to succeed economically. 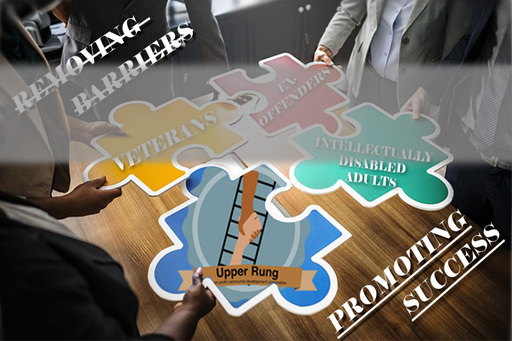 Upper Rung Center is a 501 (c) 3, non-profit, who provides transferable job readiness training and financial literacy to the unemployed, underemployed, veterans reintegrating with society, intellectually disabled adults and ex-offenders.